Born in Quebec City, his godfather was Jean Baptiste Frechette, poet.1 Huot showed signs of his love of painting as a boy and completed a study of Christ, which he hid in an old chest. His mother discovered the painting almost ten years later.2 He received his early education at Ste. Anne de la Pocatière (a normal school in Quebec) and at the Chateau St. Louis where Rev. Pierre Lagace, principal, orga­nized a committee to provide funds for students to study at the Ecole des Beaux Arts in Paris in 1874. These funds enabled Huot to study there and, under Lefevre Niedermeyer and Alexandre Cabanel. He exhibited at the Paris Salon in 1876 when he was awarded honourable mention, also at the Universal Exposition of 1878 and the Black and White Exhibition in Paris in 1888 where he won a silver medal.3 He made numerous illustrations for the publishers Hachette, Firmin-Didot and Dela­grave.4 He spent his vacations in France and did not return to Canada for 14 years.5 He travelled in Europe and married Louise Schlachter in Berlin. He returned to France where he gave serious thought to competing for the famed Prix de Rome. This prize however was only awarded to French citizens. He obtained permission from his parents to become a French citizen but after further consideration he decided to remain a Canadian and did not submit an entry. He returned to Canada in 1886 and settled in Quebec City. 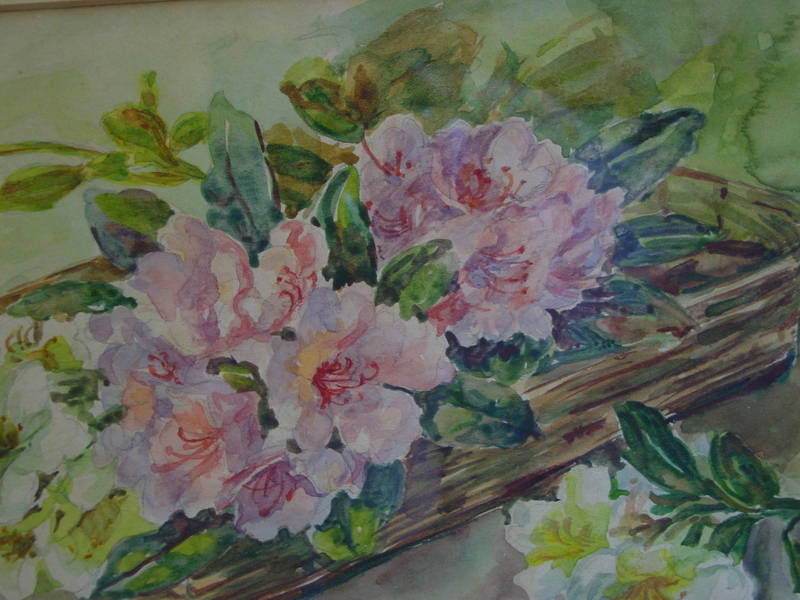 During his career he painted a number of his­torical and religious pictures including his well-known canvases for the Quebec provincial government "Le premier parlement canadien" which hangs over the Speaker's chair in the Legislative Assembly, and his "L'Ouverture du Conseil Souverain" for the Legislative Council also over the Speaker's chair. Both paintings are very large and show his fine craftsmanship and depth of knowledge of his subjects through considerable research. While painting "L'Ouverture du Conseil Souverain" which measures 15 feet high and 33 feet long, he took ill and before he died he expressed the wish that the painting be completed by Ivan Neilson (then director of the Ecole des Beaux Arts, Quebec) and Charles Maillard (of the Ecole des Beaux Arts, Montreal). 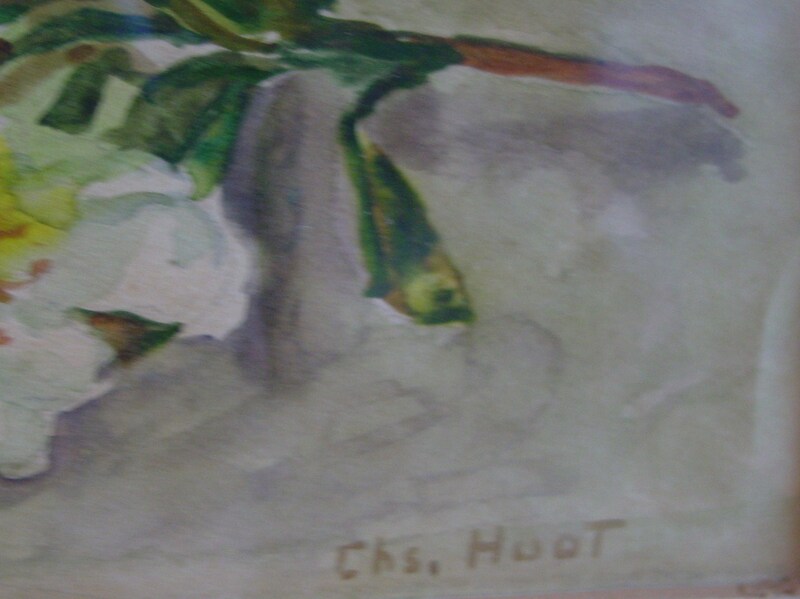 They completed the painting in 1930, several months after Huot's death, and the work was placed in the Legislative Council the same year. Huot's wife predeceased him by 25 years.6 He left a daughter Miss Alice Huot, a brother, Mr. Gaspard Huot and five sisters, Miss Eva Huot of Montreal, Mrs. George Cressy of Providence, R.I., U.S.A., Mrs. Morrison and Miss Eugenie Huot of Boston, U.S.A. and Mrs. Albert Giroux of Rivière-du-Loup, Quebec.7 Huot did a number of landscapes and portraits. His portraits included those of former princi­pals of the Quebec Normal School, Pope Pius X; Letellier de Saint-Just; Senator Thomas Chapois; Mgr. Laflamme (Prof. University of Laval); judges, F.X. Lemieux, Casault, Taschereau, Meredith, Albert Sevigny and others. Huot is represented in the National Gallery of Canada by a landscape entitled "Habitant Ploughing Ile D'Orleans". His "The Battle of the Plains of Abraham" a sketch 16" x 22-1/2" has been reproduced in exhibition catalogues and books.8 The larger version of this painting is at the Royal 22nd Regiment Headquarters at Quebec. 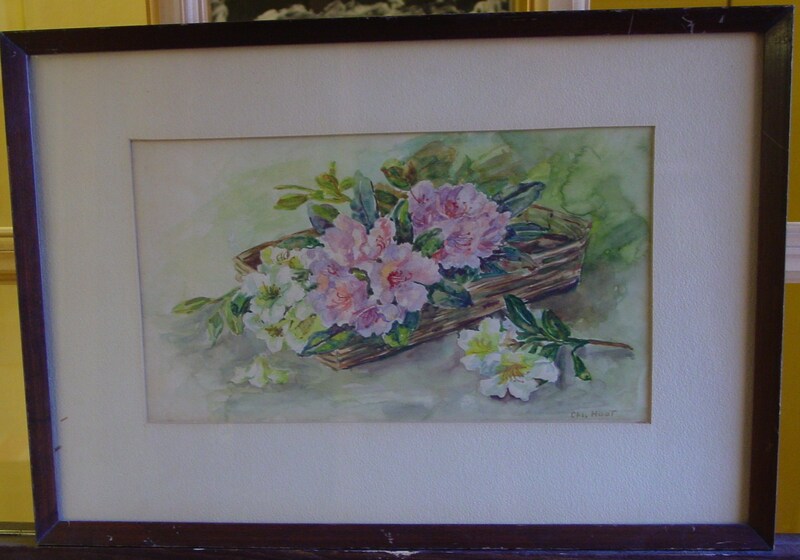 The sketch is in the collection of M. et Mme Maurice Corbeil of Montreal. 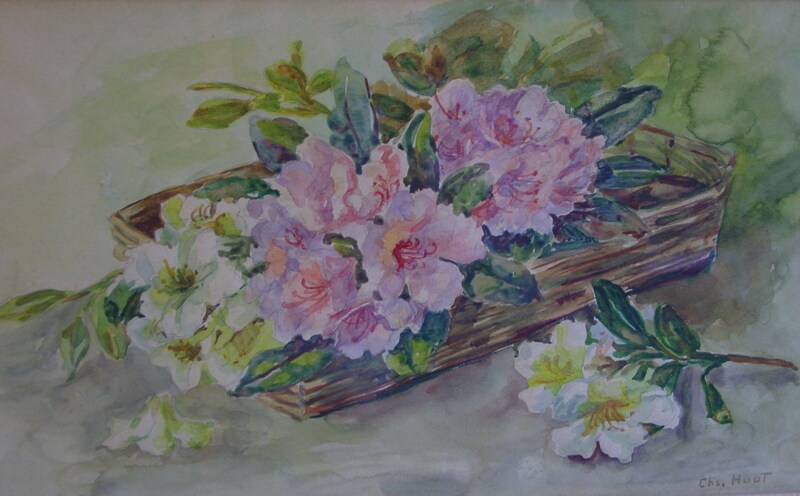 A paper on Huot's life and work by Hormisdas Magnan was presented to the Montreal Historical Society in 1931 by Magnan's son Prof. Charles Magnan of McGill Conservatory of Music.9 An exhibition of his drawings, water colours and oil paintings were exhibited at La Galerie L'Art Vivant, Quebec City, in the fall of 1966. 1The Gazette, Montreal, Oct. 1, 1931 "Charles Huot Is Subject Of Paper"
6L'Evenment Journal, Jan. 28, 1930 "M. Charles Huot Succombe A Une Courte Maladie"
Cliquez ici pour accéder au Symposium en ligne ..
16 x 28 cm. - 5½ x 11 in.